Gas Safe registered engineers. 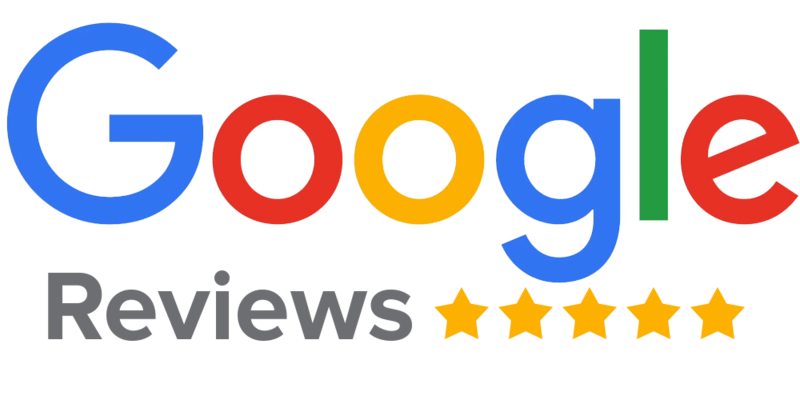 Top rated boiler services in Leicester. We service as well as maintain all types of domestic gas boilers and fires. A working boiler is a necessity, particularly in the cold months when temperatures can plummet, so hot running water and an efficient central heating system are vital. Don’t get caught out with an under-performing boiler. 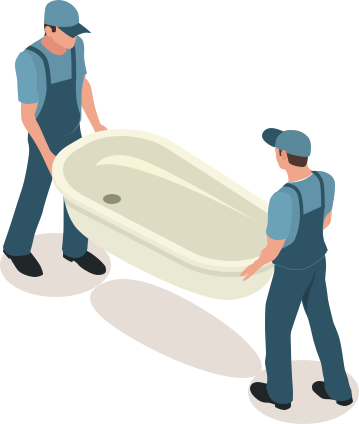 Our fully qualified team at Subs Plumbing and Heating can carry out the required repairs, maintenance as well as installation to ensure your boiler is working as it should be. Our team of Gas Safe registered engineers are fully licensed to install, service and also repair all types of boilers, no matter the make or model, regardless of whether you require a gas combi boiler, system boiler or heat only boiler. We operate throughout the Leicester area, including Hinckley and Melton. 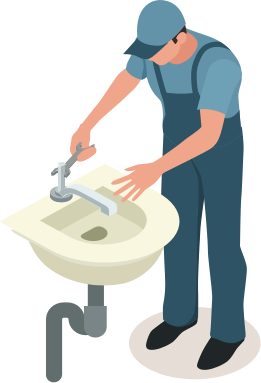 Our local plumbers will provide the necessary repairs and replacements. We ensure all work is carried out with the utmost care in line with all relevant regulations. Our wide client base as well as partnerships with TrustATrader.com and Which? Trusted Traders have made us the leading local plumbers in Leicester. We are highly recommended to property owners throughout the region. We pride ourselves on the quality of our work as well as our competitive prices. Our 24/7 emergency service means we will arrive at your property within 24 hours of hearing from you, ensuring your damaged or broken boiler is back up and running in next to no time.